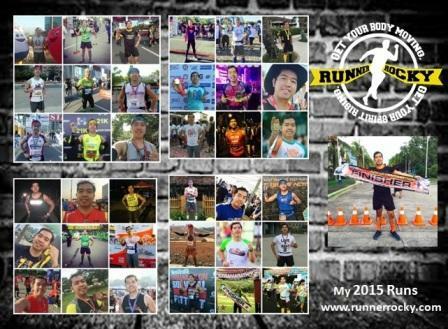 Home / Greetings / Happy New Year / New Year Message / Poster / Team Poster / Team RR / Team Runner Rocky / Team Runner Rocky Members / Team Runner Rocky Poster / TRR / #TeamRR2018 - Starting 2018 Tougher with Team Runner Rocky! 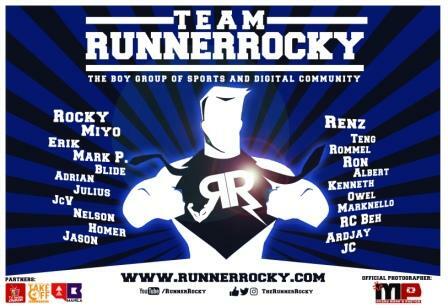 #TeamRR2018 - Starting 2018 Tougher with Team Runner Rocky! 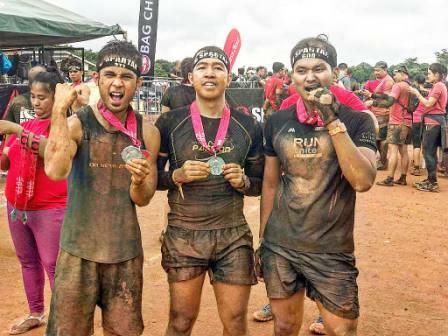 Team Runner Rocky, the boygroup of sports and digital community concluded 2017 with lots of accomplishments, various activities of different fields, combination of races from a simple fun runs or charity events to competitive marathons and ultramarathons up to the high intensity obstacle courses. We event took part as Official Media Partner of important events bringing us to the different parts of the country. 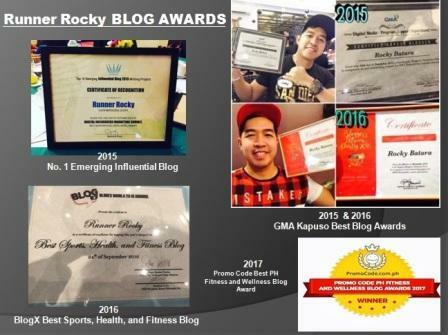 Yup, will be listing these down in my special yearender article to be posted later this week. 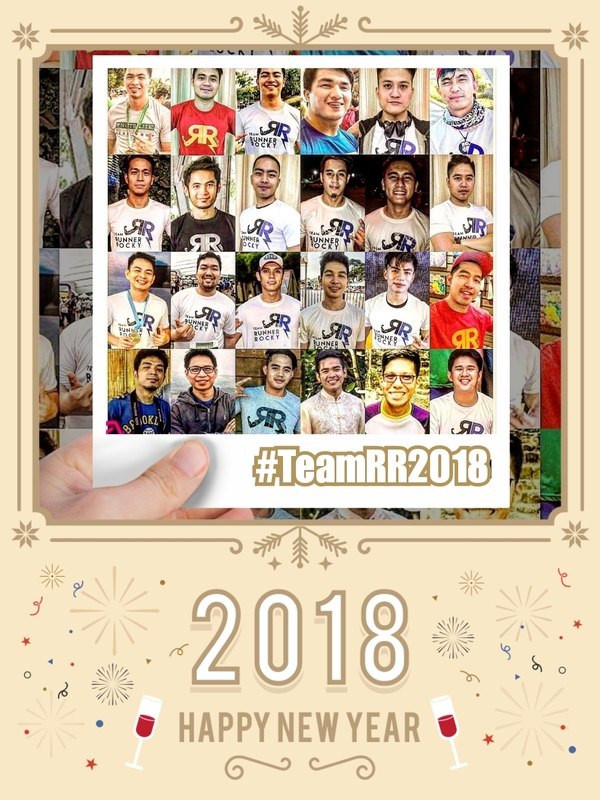 Now as we enter 2018, Team RR will be tougher and brighter! Expect for more unexpected events, activities, and surprises that we'll unveil in the whole year round. Sharing with you this simple message of gratitude thanking all of you for a year that was at the same time, letting you to be with us again in conquering the new year.